How to Help yourself , others and stay happy ? How to help Myself ? 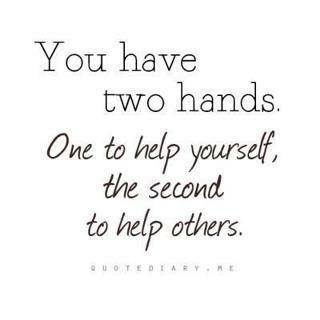 How to help others ? how to make me & others smile ? ……. We humans , some good some bad , judged by our deeds, want to help others , want to make them smile. Remember if you want to help poor , then first don’t become one of them. Try to get some time & walk down the streets to see the Actual state of the people living around. 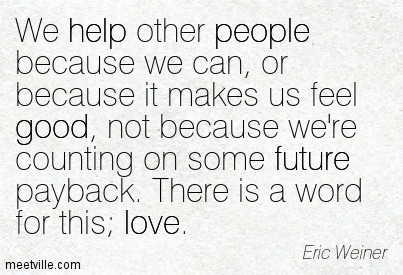 Be ready to help anytime with what you have, where you are & what you can . 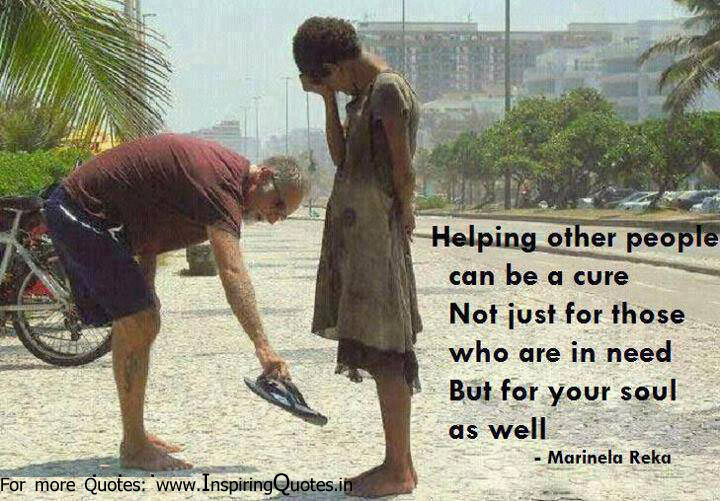 Some one Needs your help is the biggest reason to help them. God watches everything.So do your deeds in such kind So you are ready to answer him anytime. Taking a stand for them who can’t take a stand them self is the most brave & selfless act. Helping weak will always make you feel better & strong. Help Your self first in making you happy, because if you are not happy you can’t make others happy. Don’t think that you are weak because you are not in news, because The god has a different newspaper than yours. A human is in need of a human , materials just help us rejoicing our moments, they can’t give them life. 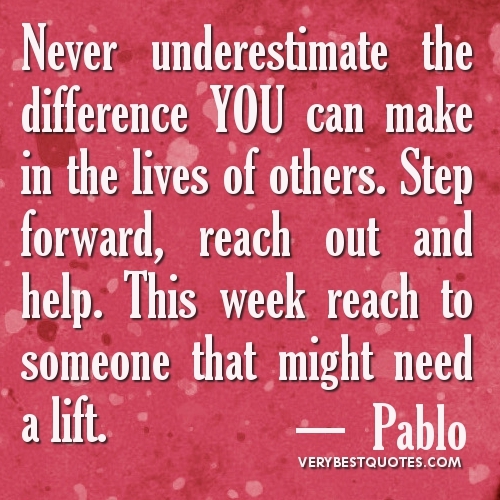 This life of ours is an alone journey , help the other passengers and ask for help in need. If you can’t help anyone at least don’t hurt them. Do taste your words before spitting them out.